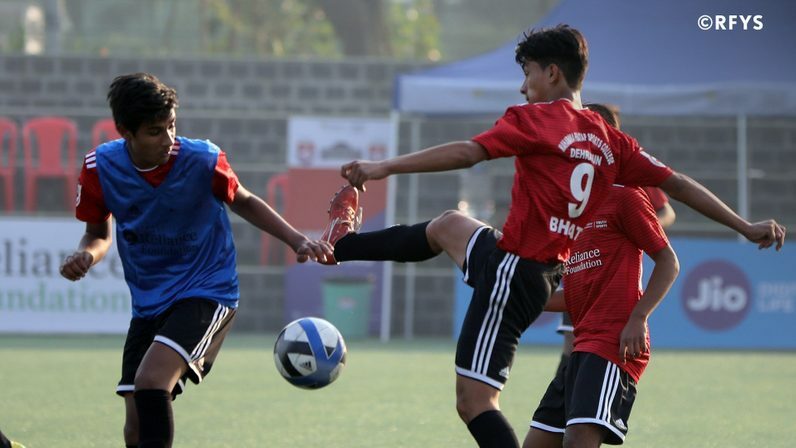 RFYS Talent Catches Stephen Constantine’S Eye. 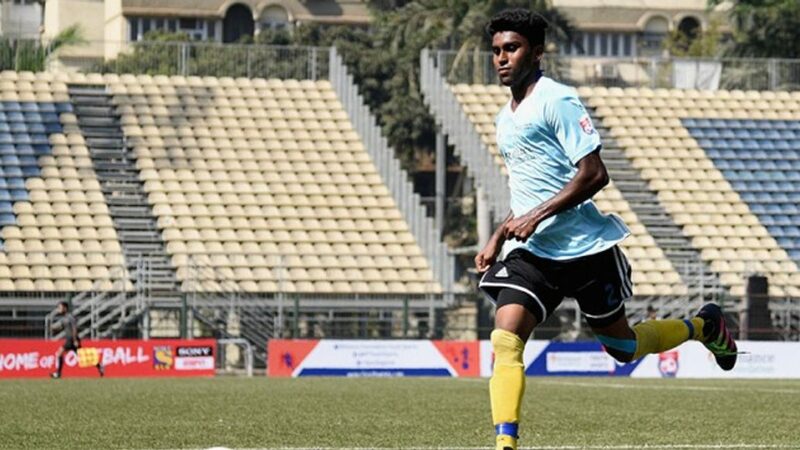 Umesh Perambra from Reliance Foundation Youth Sports (RFYS) has been selected by National Coach Stephen Constantine for final registration from the U-23 trials camp which was conducted by All India Football Federation in Mumbai. The trials are held for the forthcoming AFC U-23 Qualifiers which are slated for July 2017. 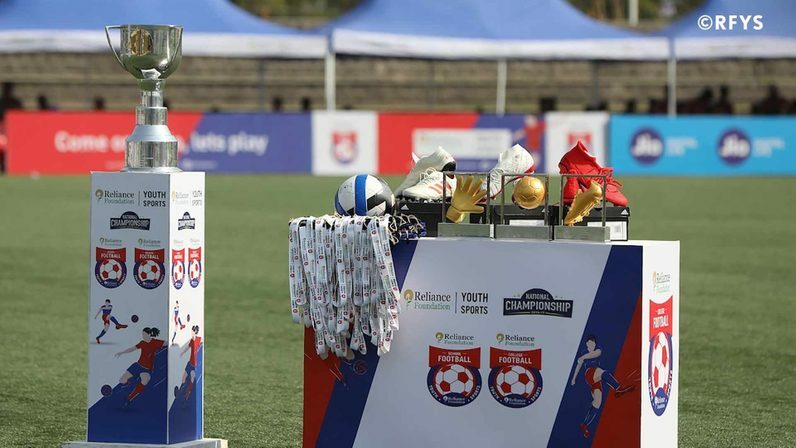 A total of 8 players made the cut from the trials camp attended by 40 players from various tournaments ranging from inter-university championships, inter-college tournaments, the Santosh Trophy, the 2nd division League, Reliance Foundation Youth Sports (RFYS) as well as the overseas scouting programme. “The players were given an idea of the output which is expected from a National Team player and they went back much improved as players,” he added.